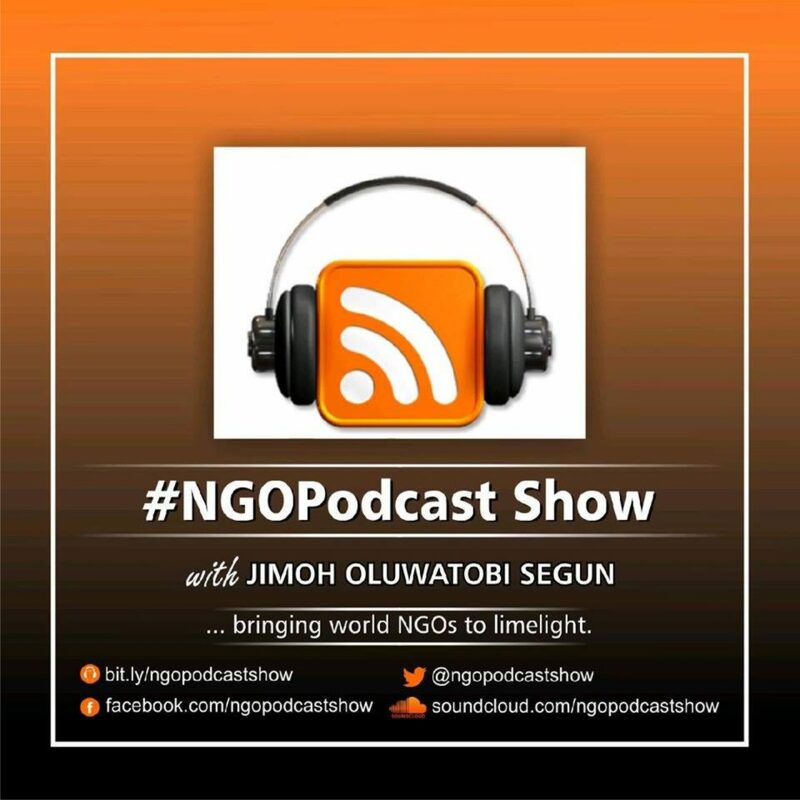 NGOpodcast is one of the projects of our organization, Media For Community Change, a registered non-governmental organization which focuses using the media to make a global change. NGOpodcast is our maiden project. With this project, we aim at bridging the gap between non-governmental organizations, the public, and the media by getting the voice of NGOs from their immediate environment to the hearing of people around the world. We interview NGO leaders from different part of the world on each episode of the podcast. We are dedicated to projecting non-governmental organizations. Our mission is to bring the world non-governmental organizations to the limelight. Through this platform, We have interviewed many NGO leaders and gave them a unique voice around the world, Amazing interviews you need to listen to them. An Innovative approach to broadcasting NGOs around the world! Listen to our past episodes!